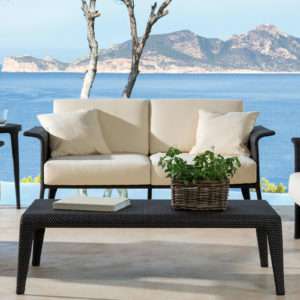 Founded in 1920, this premier Spanish manufacturer defines luxury and quality. 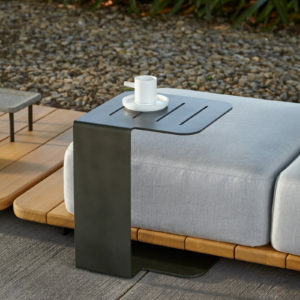 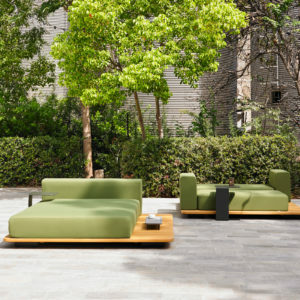 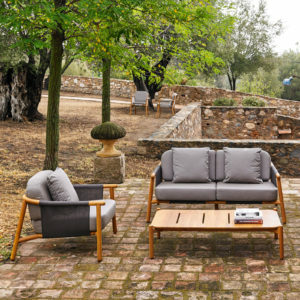 Now managed by the third generation of the Pons family, their continuous research into new materials and ongoing innovation in design enables Point to produce designer furniture that is celebrated for its exclusivity and exceptional functionality. 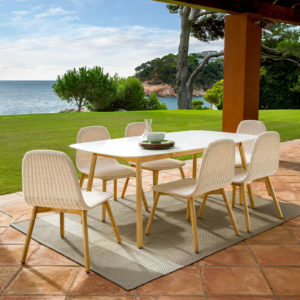 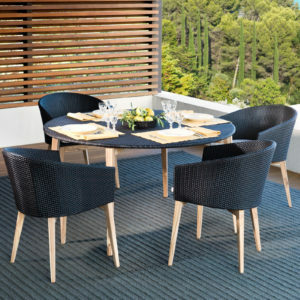 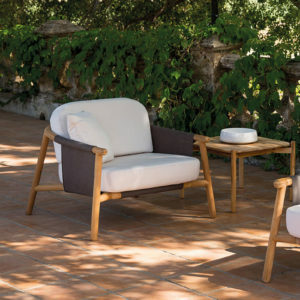 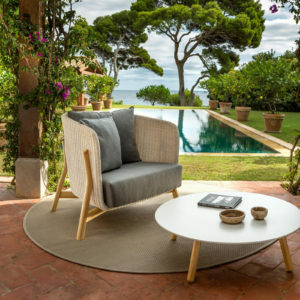 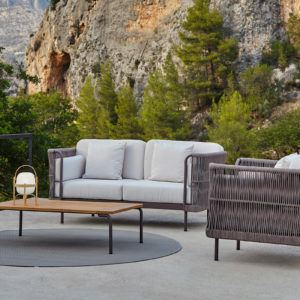 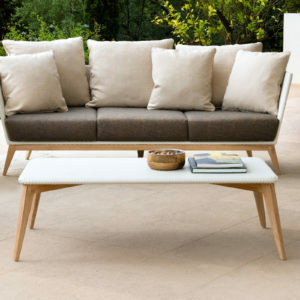 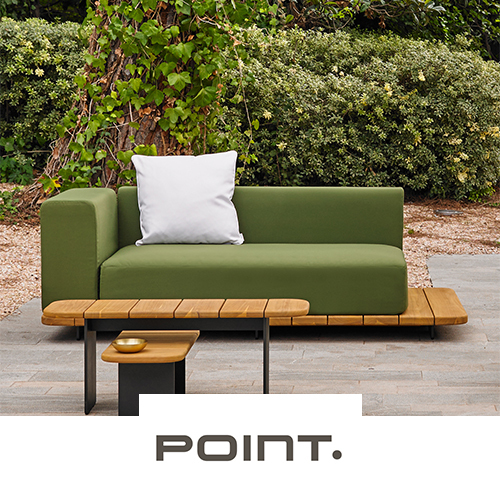 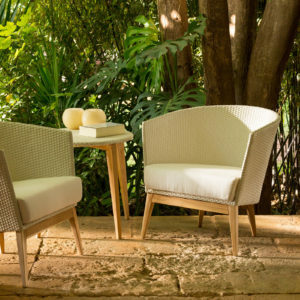 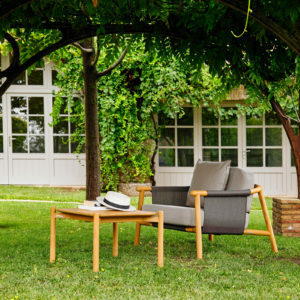 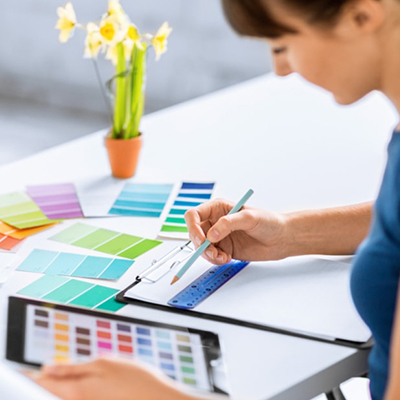 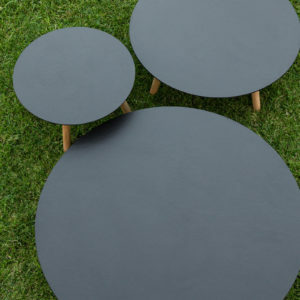 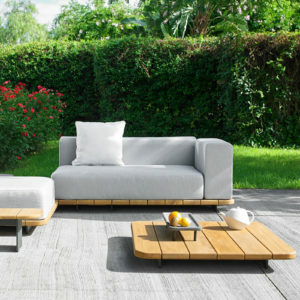 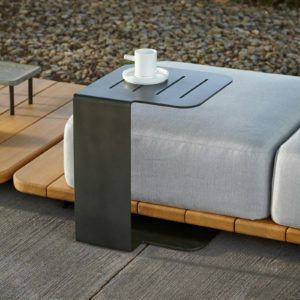 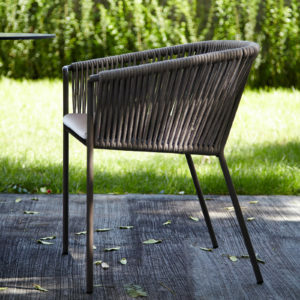 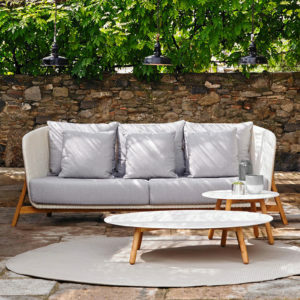 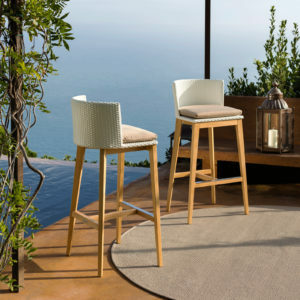 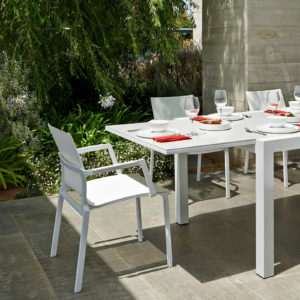 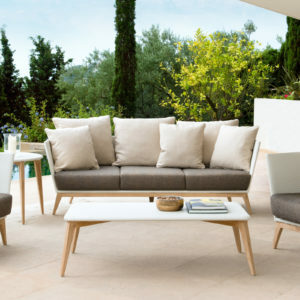 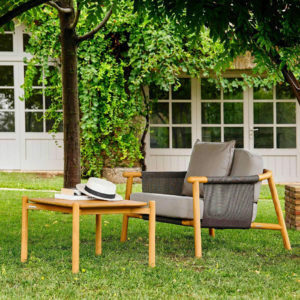 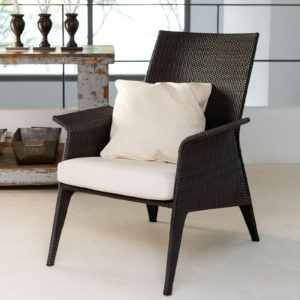 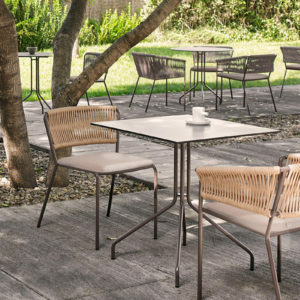 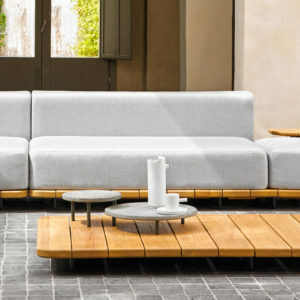 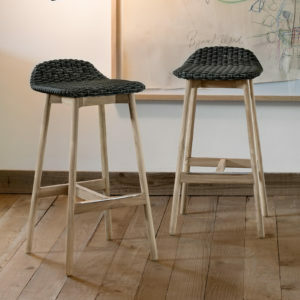 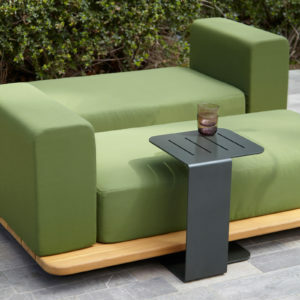 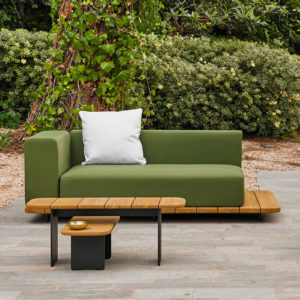 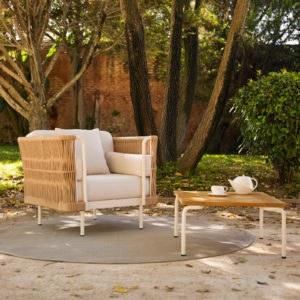 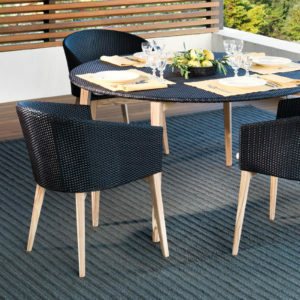 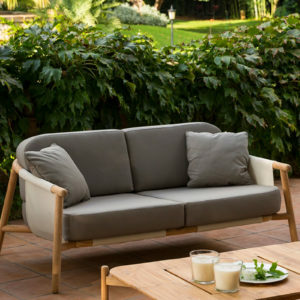 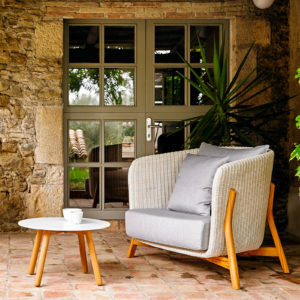 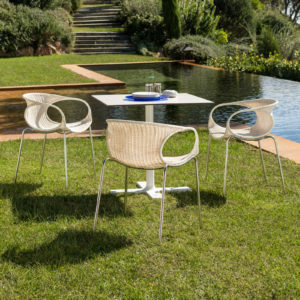 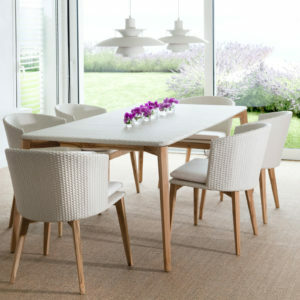 Point prides itself on being a leading manufacturer of contemporary furniture and objects made from natural fibres, offering superb functionality, comfort and style. 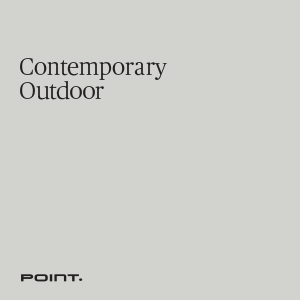 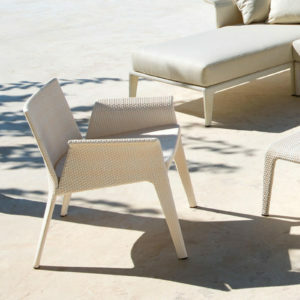 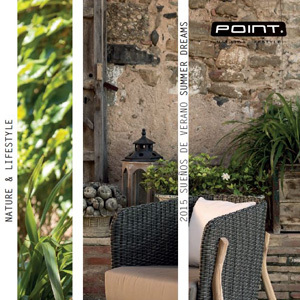 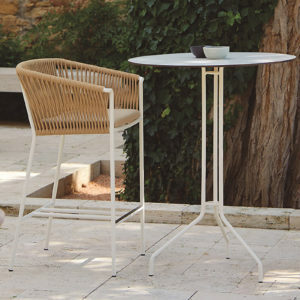 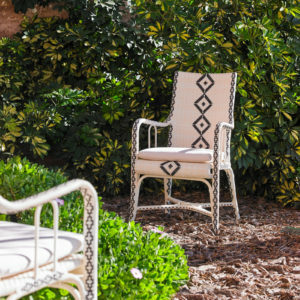 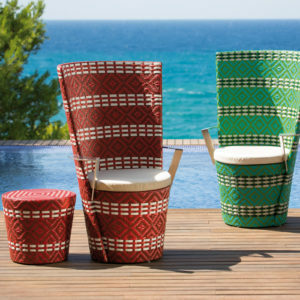 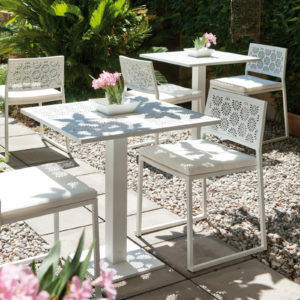 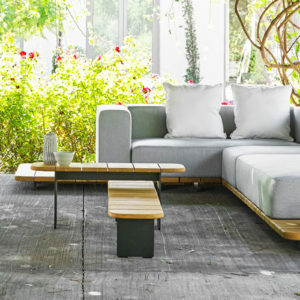 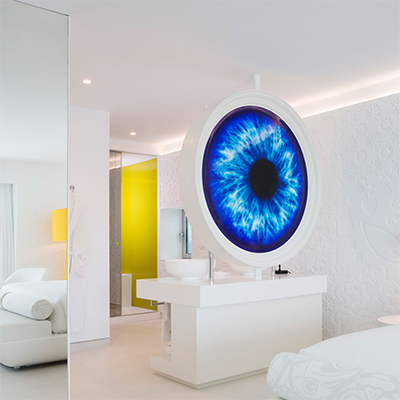 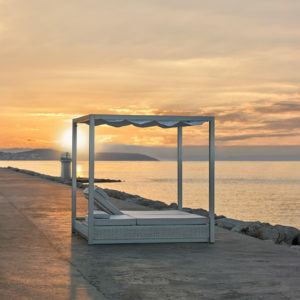 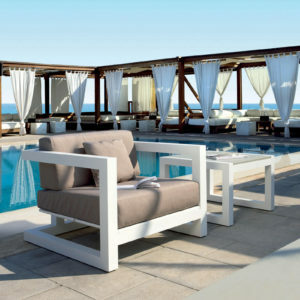 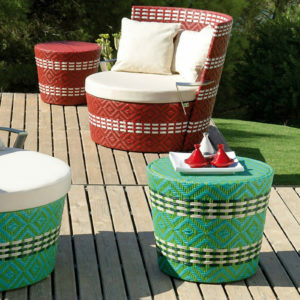 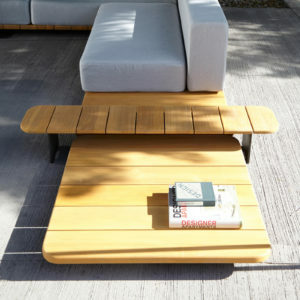 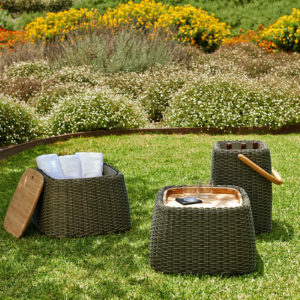 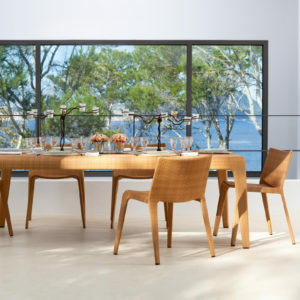 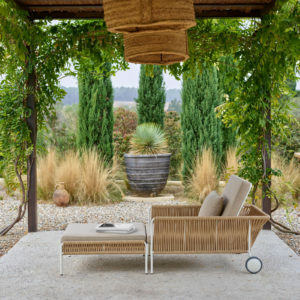 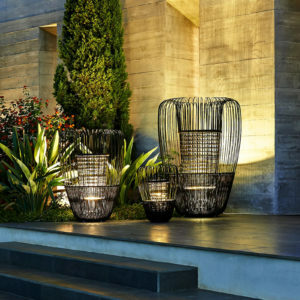 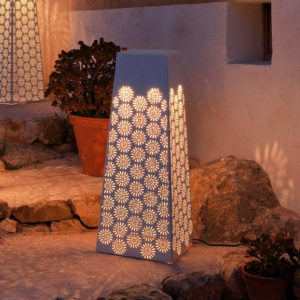 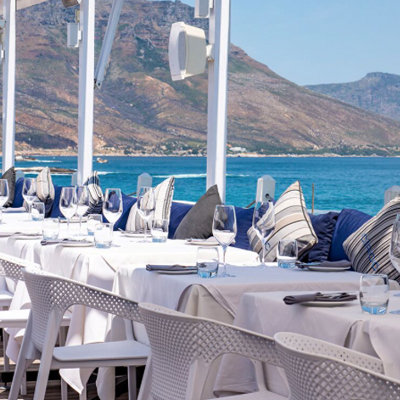 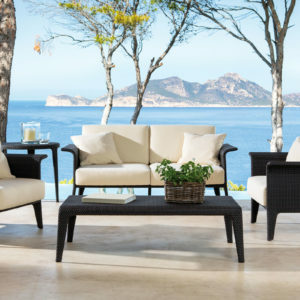 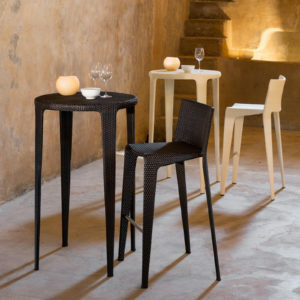 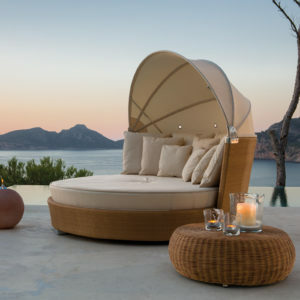 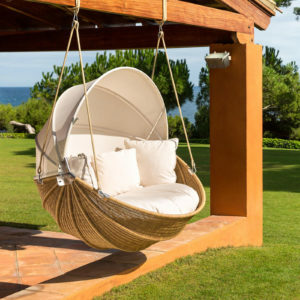 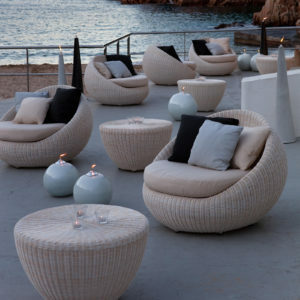 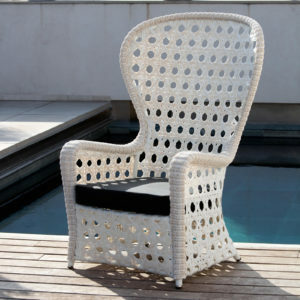 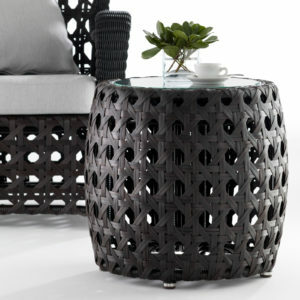 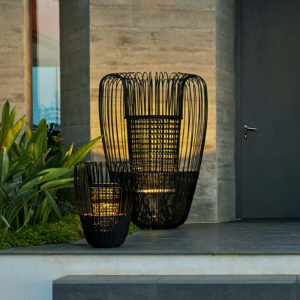 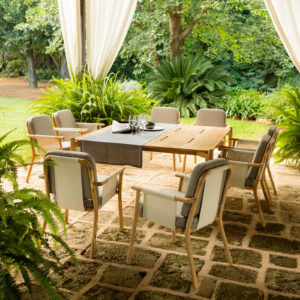 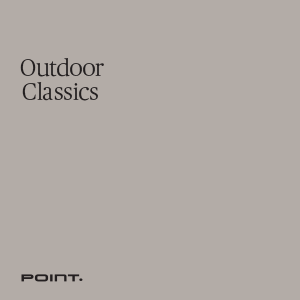 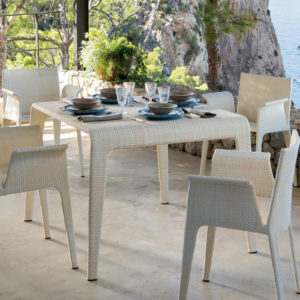 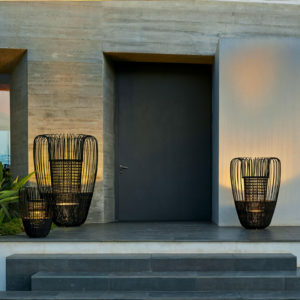 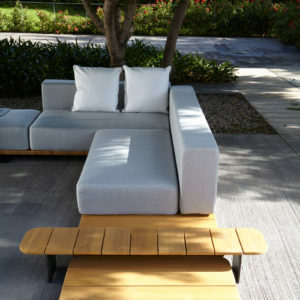 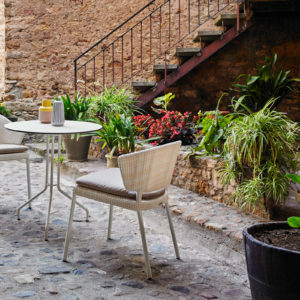 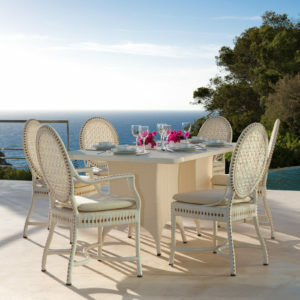 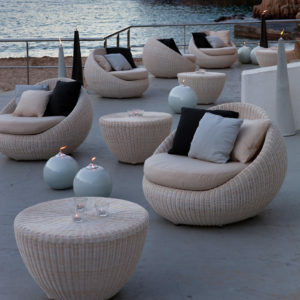 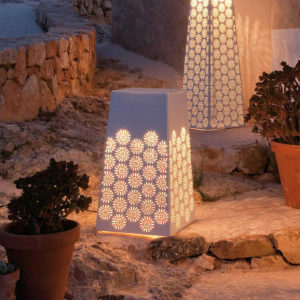 Over the years, Point has been joined by various international designers who have each brought a unique edge to the ever-evolving brand that now exudes a perfect mix of Latin-American culture and Mediterranean warmth. 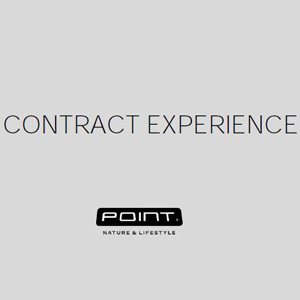 Owning a Point piece is an investment in style and lasting quality.